Business Automobile Insurance | HWP Insurance | Howard W. Phillips & Co. Accidents happen, however with a commercial automobile insurance policy, you can be confident that your business vehicles are fully protected.  Whether you or your employees use personal vehicles or if you have a fleet of commercial vehicles HWP offers a range of automobile insurance coverage for your business.